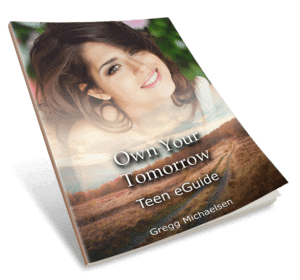 Sign up below to receive your FREE copy of the Own Your Tomorrow Teen eGuide! You will get so much out of this short eGuide! 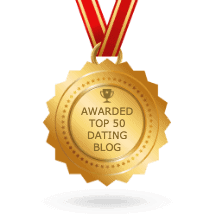 It is full of easy activities, tips and advice for you to grow your confidence and self-esteem.